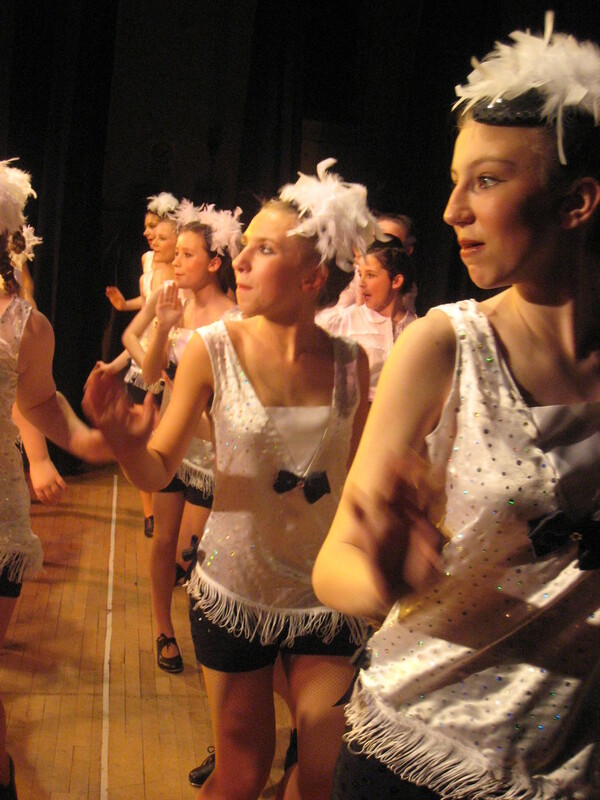 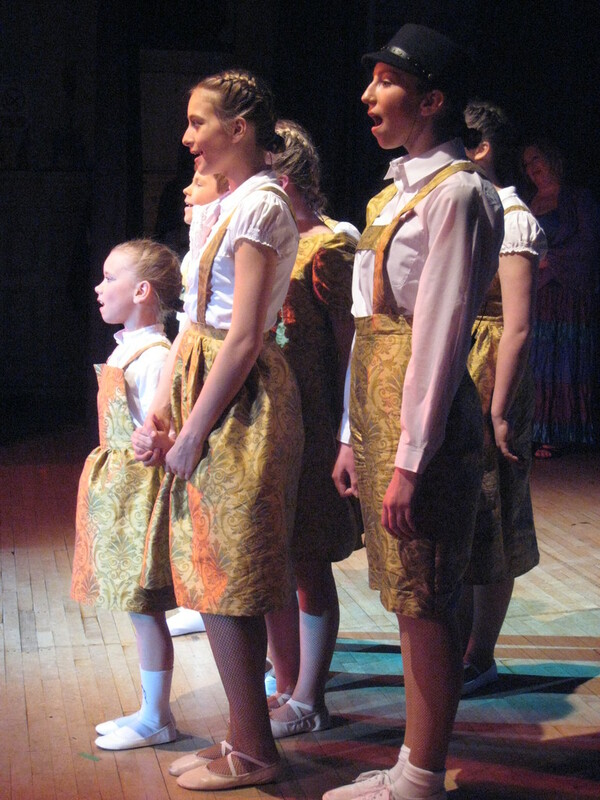 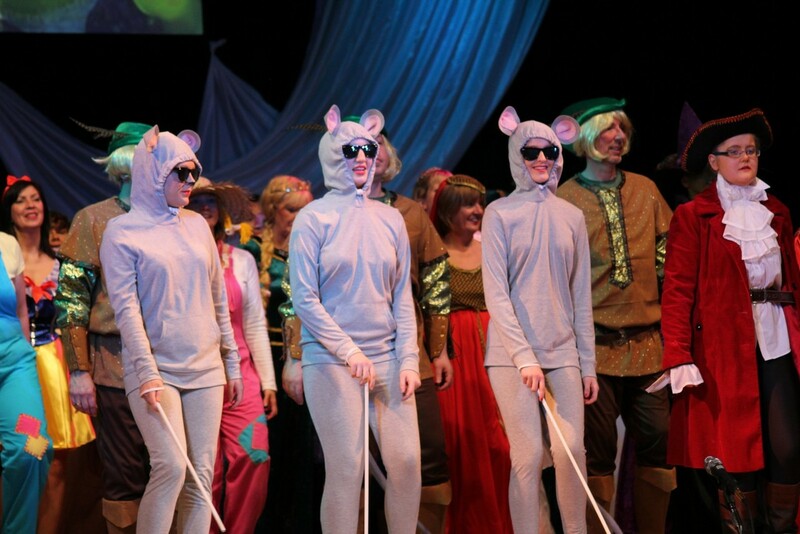 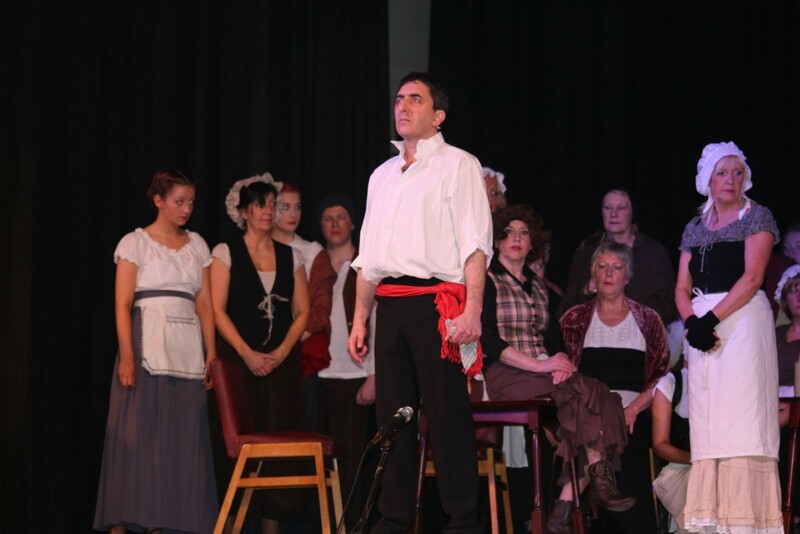 Musical Theatre is a fun class for all ages and includes acting, drama, singing, movement and dancing. 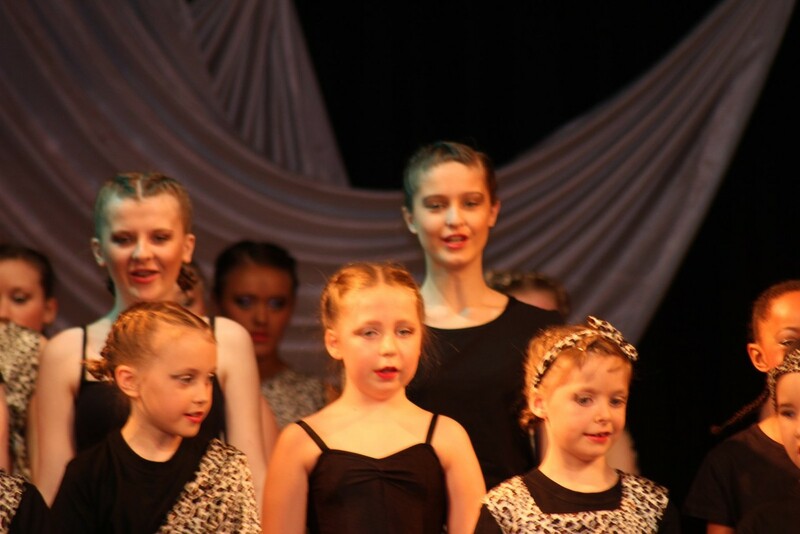 It is a class that is suitable for both girls and boys. 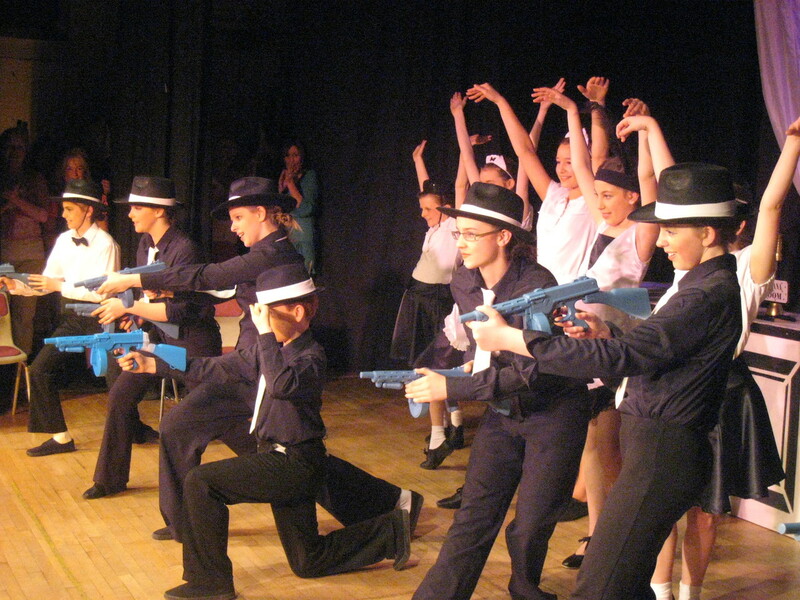 Pupils are entered for IDTA examinations in groups performing extracts from popular shows, musicals or self-designed short scripted performances. 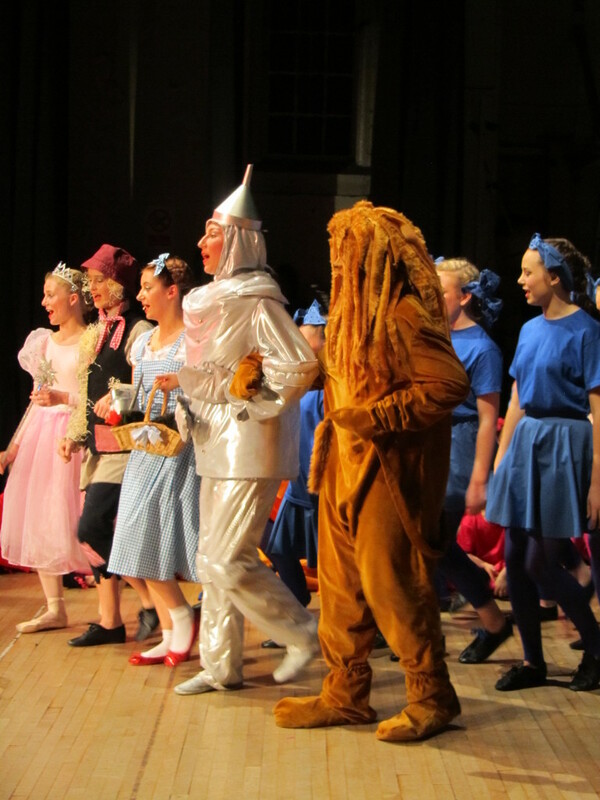 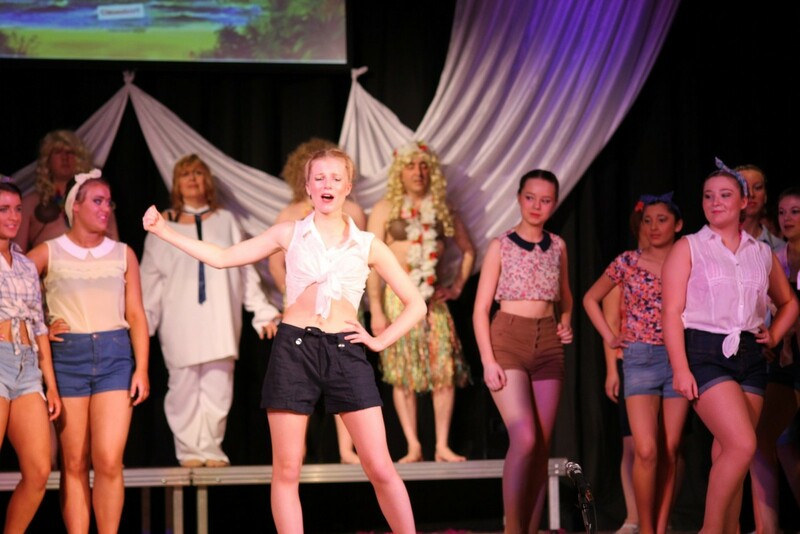 Musical Theatre pupils have previously enjoyed performing in our 'Live Show' and cabarets in performances which have included Wizard of Oz, Oliver, Les Miserables, Sound of Music, South Pacific, Calamity Jane, Bugsy Malone, Joseph and his Technicolour Dreamcoat, plus many more.